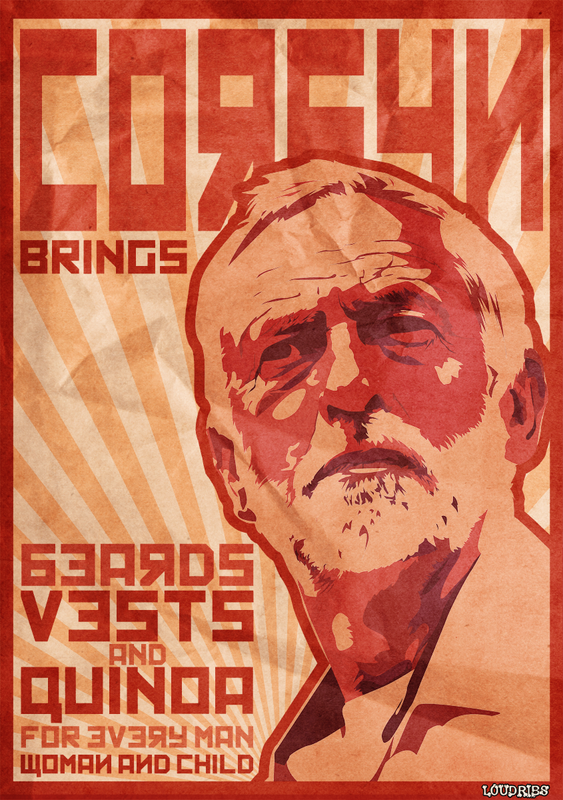 In anticipation of tomorrows Labour leadership result I felt obliged to throw something together. Onwards, to the grim inevitability of it all! T-shirt available here, prints posters and other stuff here.